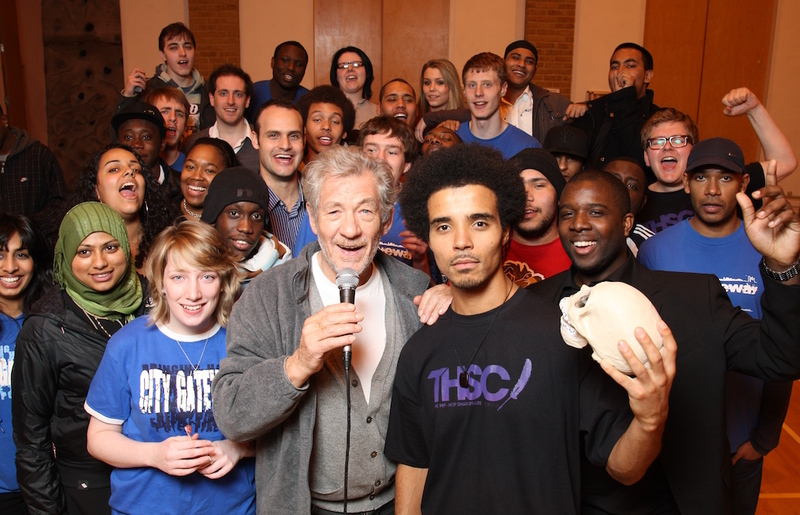 Founded in 2009 by BAFTA and MOBO award-winning UK hip hop artist Akala, The Hip-hop Shakespeare Company (THSC) is a music theatre production company aimed at exploring the social, cultural and linguistic parallels between the works of William Shakespeare and that of modern day hip-hop artists. Sparked by Akala’s passion for engaging and inspiring young people, THSC also run workshops designed to offer young people a different view of the arts and ultimately of themselves. THSC also produce interactive live music events, to showcase the work of up and coming young talent from our education projects who share the stage with well-known artists and actors. To date, Akala has delivered interactive lectures on the Hip-hop Shakespeare concept and unique approach to education and entertainment.